Stockbridge, MA, a lovely village in the Berkshire Hills of western Massachusetts, is peacefully situated in the heart of a quiet and beautiful valley. Visitors are impressed with the charm of the town and those who live here are proud of her role in history, science, and the arts. 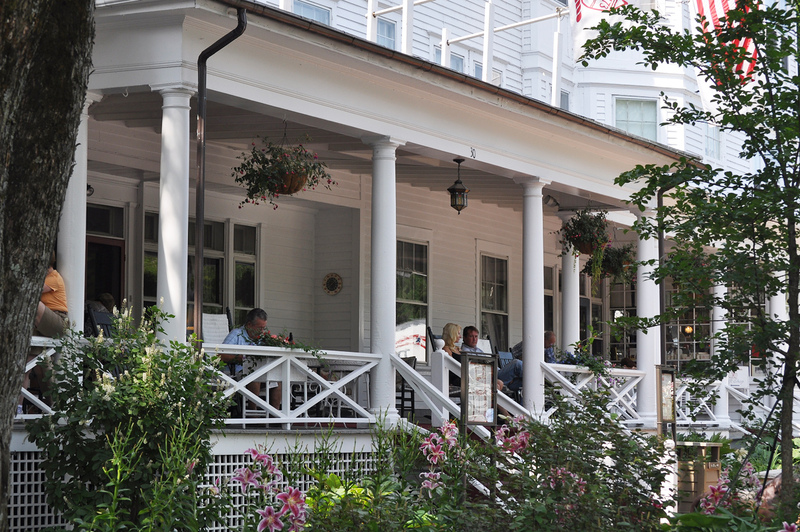 Since its incorporation as a town in 1739, Stockbridge has grown from an Indian mission to a quiet village of gracious living to multifaceted town that serves as a resort for tourists and a country retreat for many well-to-do urbanites. 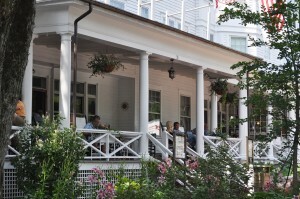 Few other places of its size can offer its visitors and residents a world-famous music center, a renowned summer theater (Berkshire Theatre Festival), a museum dedicated to a beloved American painter (The Norman Rockwell Museum), as well as historic mansions, a botanical garden, and a broad range of accommodations, dining, and shopping. For more history read the walking tour.